Gaming Articles is a main area of MGL and includes all our impressions, previews and editor opinion articles. You can also see posts from the gamer dads here for family games and our indie developers blog area. 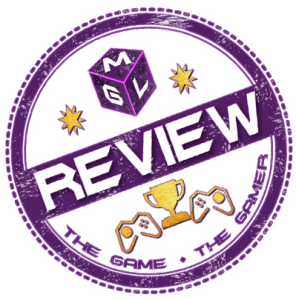 MGL Gamers love nothing more than to talk gaming so check out their thoughts and why now get in touch and write for us? The 6 Best Pokemon Villains Ranked – Who Will Be The Best Bad Guy In Pokemon Awesome Antagonists? Is Destiny worth playing now the Destiny 2 Is releasing in September 2017? Get ready to be tempted by the Fab February game releases 2019 coming to PS4, Xbox One, and PC. Next month has some huge games ready to obliterate your bank balance. Red Dead Redemption 2 Preview – Game of The Year 2018 in Waiting?